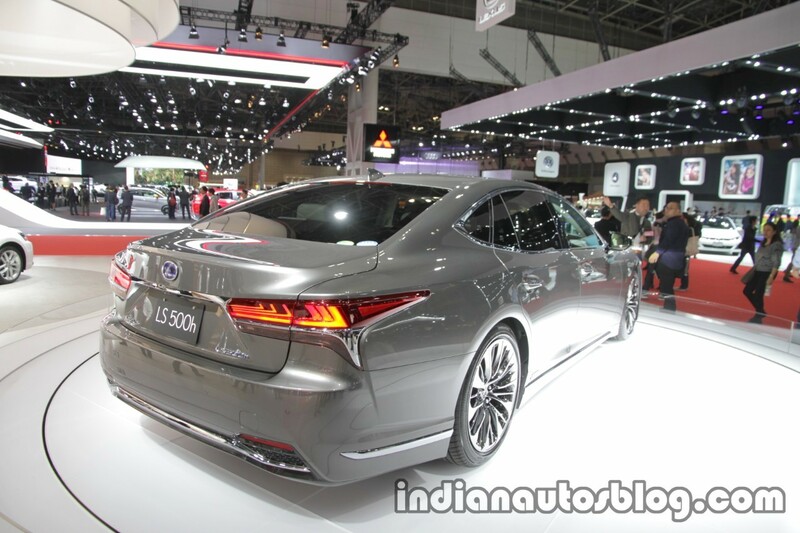 When Lexus entered India this year, it skipped including the old Lexus LS in its portfolio, preferring to wait for the fifth-gen model that went on sale in Japan in October, to be available for exports. According to a report from Autocar India, the company will launch the 2018 Lexus LS in India in January 2018. Lexus will sell the 2018 Lexus LS exclusively in the LS 500h model in India. Lexus has created the fifth generation Lexus LS on the basis of the new GA-L platform, which it claims is its stiffest platform to the date. The 2018 Lexus LS is available in three models: LS 350, LS 500 and LS 500h. The LS 350 employs a 3.5-litre naturally aspirated V6 petrol engine. The LS 500 is powered by a new 3.5-litre twin-turbo petrol engine. The LS 500h, which is the only model that will sell in India, is a hybrid. The 2018 Lexus LS 500h’s powertrain combines the 8GR-FXS 3.5-litre naturally aspirated V6 petrol engine and the 2NM electric motor. The petrol engine produces 299 PS at 6,600 rpm and 356 Nm of torque at 5,100 rpm. The electric motor generates 180 PS and 300 Nm of torque. The hybrid system offers a total output of 359 PS. The LS 500h has an electric continuously variable transmission. Rear-wheel drive and all-wheel drive are the drivetrain layout choices. However, Lexus will not offer the AWD option in India. 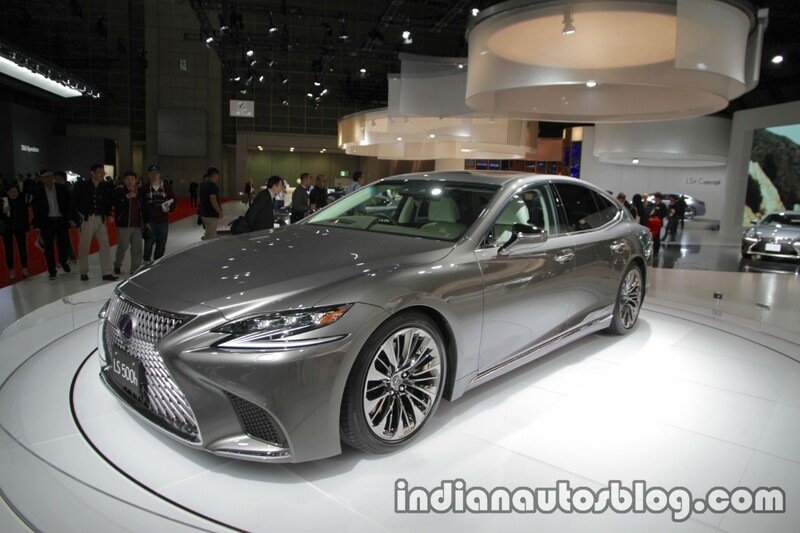 The Indian-spec 2018 Lexus LS will not have an AWD system. Full-LED headlamps with dynamic turn signals, 20-inch alloy wheels, full-LED tail lamps, moonroof, air suspension, 28-way power front seats with heating, cooling and massage, 22-way power rear seats with a footrest, 12.3-inch central display for the infotainment system, four-zone climate control system, 23-speaker Mark Levinson Reference 3D Surround Sound System and 24-inch colour head-up display are some of the key features of the 2018 Lexus LS.